Everybody’s Irish on St. Paddy’s Day. At least that’s how the saying goes. There certainly is something infectious about St. Patrick’s Day. Perhaps it’s all the merrymaking or maybe it’s just something about the Irish. For cities that go green in honor of the great patron saint, the celebrations can sometimes be hard to avoid. Anyone who’s ever visited Ireland knows the place is magic. Even my friends from the Emerald Isle who live in the US will tell you the same. Being from or having grown up in Ireland is a different kettle of fish. It’s only by being there that you can truly appreciate and understand the Irish. For Irish-American friends who’ve never been, you have no idea what you’re missing. 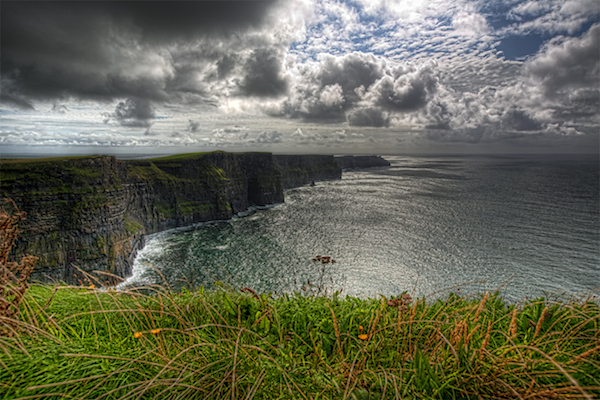 County Clare’s Cliffs of Moher. To them I’d also say skip the St. Paddy’s Day parade and forgo the hangover you’ll have the next day. 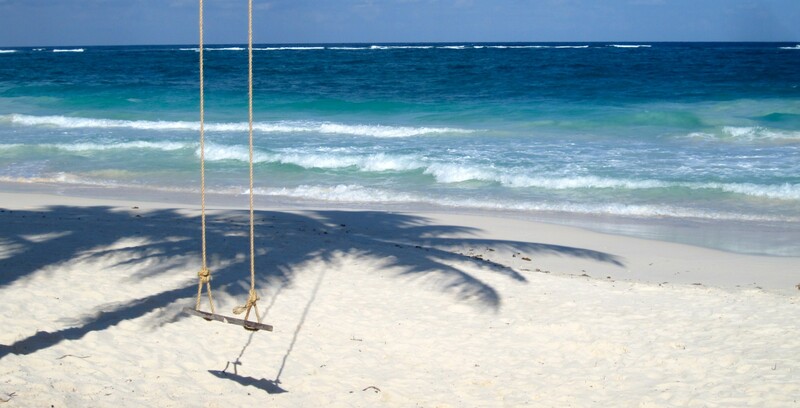 Instead be bold and grab a last-minute flight or travel package for the real deal. Anyone touching down in Éire over the next few days will be spoiled for choice with celebrations. In the States, St. Paddy’s day may be all about parades, beer, corned beef and cabbage but in Ireland it’s a religious holy day and public holiday. 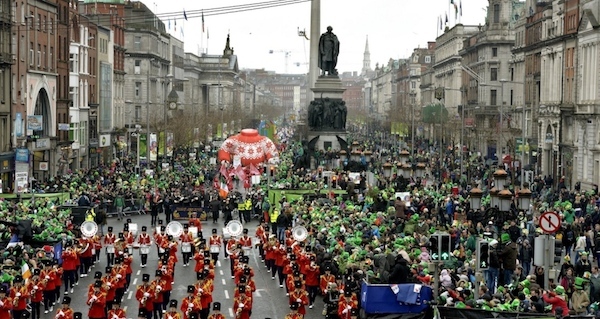 Parades are held (pretty much an American import) and festivities take place across the counties. While folks may pop into a pub for a pint, you won’t find the swilling that goes on here. You won’t find any corned beef and cabbage either. Irish immigrants in the US who couldn’t swing for a traditional ham cooked up that dish from kitchen tips they borrowed from Eastern Europeans. What you will find is an incredible culture rich in hospitality, literature, art, and music. Over the centuries, some of the most stimulating, beautiful, and enchanting words to grace a page or guitar note have been gifts from the Irish. Jonathan Swift, James Joyce, Braham Stoker, Oscar Wilde, W.B. 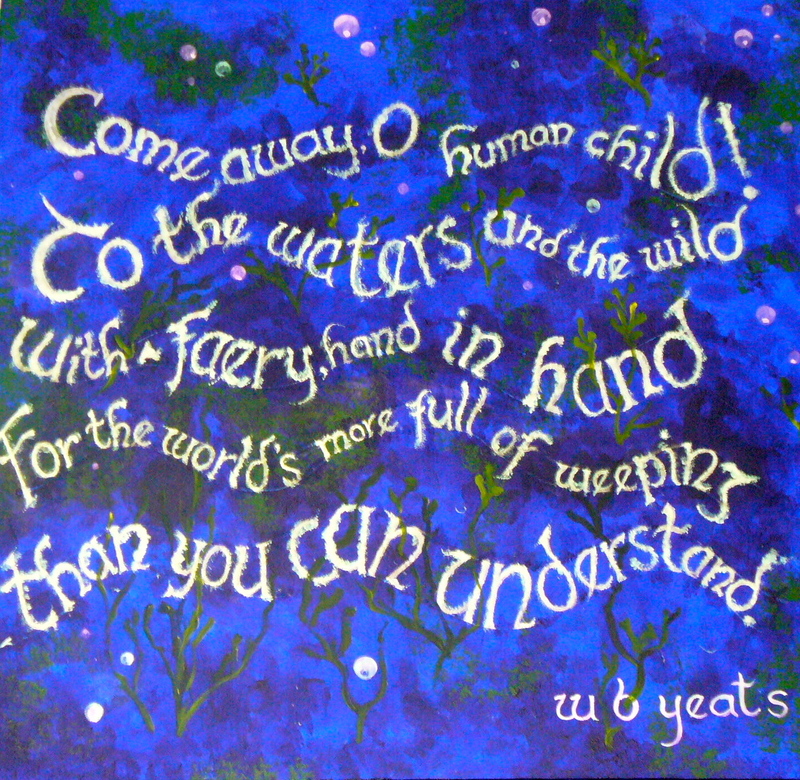 Yeats, Nuala O’Faolain, Edna O’Brien—the list goes on and on. And what would a playlist be without the likes of Liam Clancy, Van Morrison, U2, or Elvis Costello, to name a few. I mean, really, as cultures go, there’s kind of no contest. 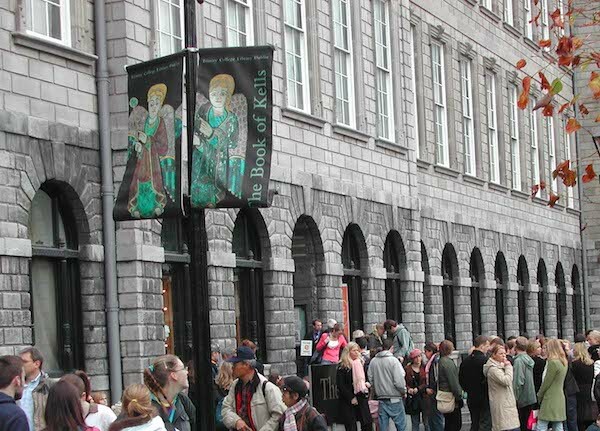 Dublin’s Trinity College attracts locals and visitors. In terms of hospitality, there’s no welcome like an Irish welcome. They are the land of a thousand welcomes, after all. During my first visit in 1995, I was overwhelmed by the graciousness and generosity of strangers who directed me to follow their car, or who accompanied me by foot, to ensure I reached my destination. When it comes to resting your bones, from hostels, to guest houses, to luxury hotels there are loads of lodging. I like Ireland’s Blue Book, leaf through it and you’ll understand why. 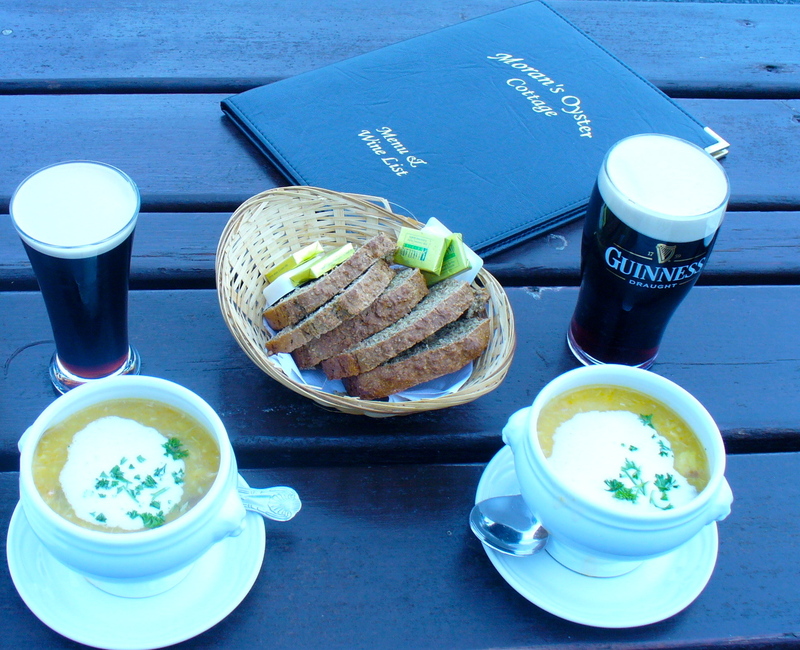 Before I traveled there, lots of folks said that while I’d probably like Ireland itself, that I’d hate the food. They couldn’t have been more wrong. The potato famine left an indelible mark on its history but since then Ireland’s come a long way. Thanks to lots of rain and the rich and rolling land beneath its feet, the country ‘s long been a leader in the “from farm-to-fork” sustainable food movement. Something that other parts of Europe, and especially the US, came late to the party on. On this small island you’ll find the freshest seafood you’re most likely ever to come by. Call me biased but there’s no salmon like Irish salmon. Whether inland or coastal, an afternoon pit stop spent over a piping hot bowl of delicate seafood chowder or plump and buttery mussels that melt in your mouth is heavenly. Some fresh-baked brown granary bread to sop up all the good stuff, and a nice healthy Guinness to chase it all down makes it a perfect meal. Meat lover or vegetarian—bring your appetite, you won’t be disappointed. 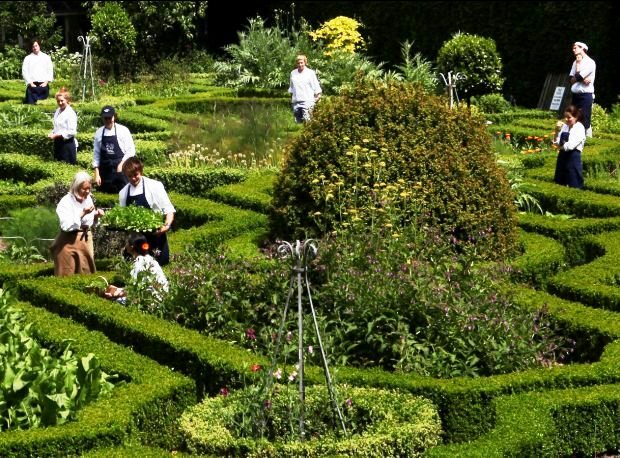 Darina Allen’s Ballymaloe Cookery School in County Cork is Ireland’s most famous cooking school but as the country’s culinary reputation has grown, several others have popped up. The immersion experience that these schools offer draw professional chefs and foodies from around the globe and do their fair share of contributing to Ireland’s tourism. If you can’t celebrate the real thing, from Alabama to Wyoming you can probably find a festivity near you. Like the symbolic shamrock, Boston, New York City, and Chicago act as patron city saints for St. Patrick’s Day in the States. If you’re in one of these cities this week, or month, chances you’ll find some good stuff. Check out Boston’s Irish Cultural Center, Chicago’s Irish American Heritage Center, or the Irish Arts Center in NYC. For folks looking for a quieter experience, throw on some Irish tunes or settle in between the pages of The Granta Book of the Irish Short Story for a magic mix of talent, or How The Irish Saved Civilization. An Irish coffee wouldn’t be a bad idea either. I don’t know why some people are drawn more to other cultures than their own. Since my first journey to Ireland I’ve been back at least eight times. Yes, I’ve got a thing for the Irish and I’m happy to celebrate them any day of the week. Sláinte and have a Happy St. Paddy’s Day! This entry was posted in Claudia's Trips, Uncategorized and tagged County Clare, Dublin, from farm to fork sustainable food movement, Granta Book of the Irish Short Story, Guinness, How the Irish Saved Civilization, Ireland, Irish coffee, Irish culture, Irish food, Irish hospitality, Irish literature, Irish music, Irish musicians, Irish writers, parades, St. Patrick's Day, St. Patty's Day, The Cliffs of Moher, Travel, Travel Agents on March 13, 2014 by portsarecalling.